, read more on building sustainable employee engagement, the positive virtuous cycle of corporations, and more. One of the things we most enjoy is working with clients on their specific issues. Over the last month we have supported a number of business objectives – from mitigating the risk of downsizing events, to targeted coaching for derailing leaders, to finding that “needle in the haystack” talent for clients who need help immediately. In this most recent work with clients, the common element is good strategy and great people. A great strategy will not be executed without the right talent, and the right talent will not have sustained success without a winning strategy. To that end, we are sharing some insights on strategy and people. From Outpost to Powerhouse – this is a concise story of strategic execution. As the newest member of the CMP team, Colleen Brinkmann outlines the positive virtuous cycle of corporations and their social responsibility as the catalyst for the sustained growth of North Texas Food Bank. 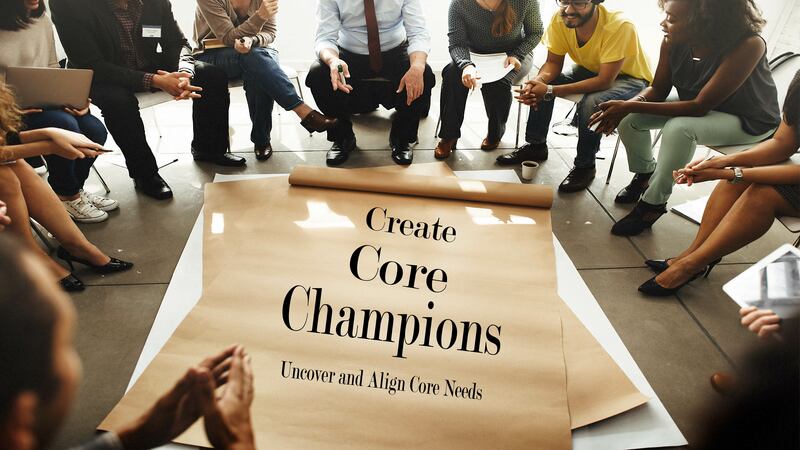 Creating Core Champions – how do you build sustainable employee engagement? We go to the world of start-ups to get the answer. This article provides a fresh and practical approach to engagement that can pay benefits immediately. We also share the final two dates of an exciting Lunch and Learn series on the Future of Work, the MentorRings program (a proven program for emerging women leaders), and key groups and events in our communities. We do consider you a friend of the firm. Please do not hesitate to contact us if there is anything we can do for you. CMP is pleased to announce and welcome its newest member Colleen Townsley Brinkmann, CFRE, as Senior Consultant, Purpose-Driven Strategy and Brand. In this role, Brinkmann will provide strategic services to purpose-driven nonprofits, businesses and corporations. Like CMP, Colleen has a long track record of success and impact. 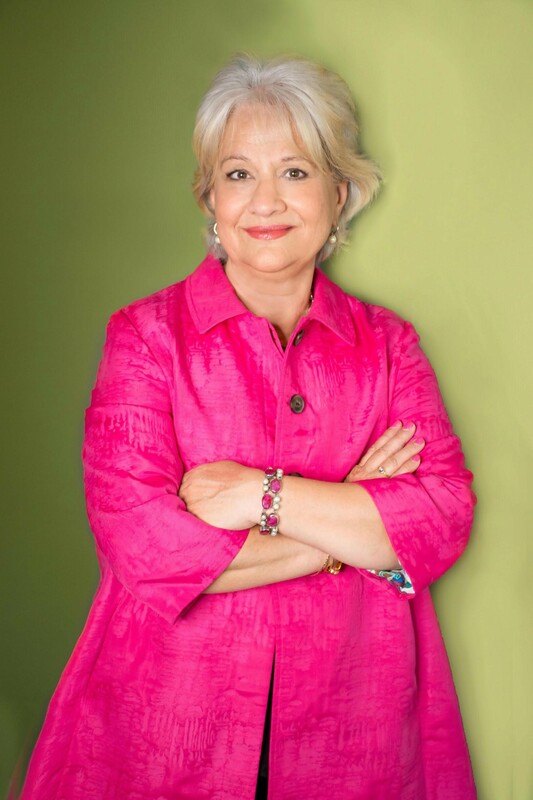 She adds a unique dimension to the solutions we offer to nonprofits and purpose-driven companies. 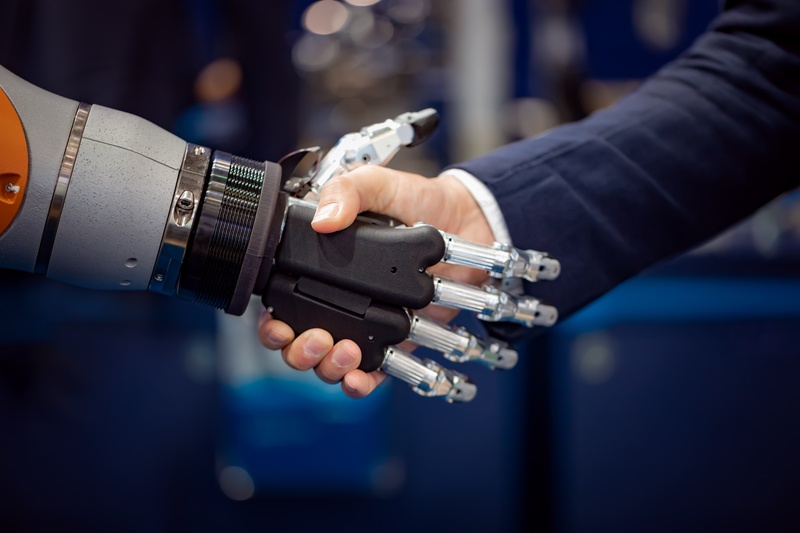 At the Future of Work we share the trend setting results from OI Global 3rd annual Global Survey along with a unique look at the use of AI across a number of very “human” functions such as profiling, recruiting, and developing talent. We had a successful lunch and learn in Dallas, TX on September 6th, 2018. We reached full capacity with a room full of Dallas leaders. We look forward to Chicago and Atlanta. CMP is walking on October 6th, 2018 to raise awareness of mental illness and raise funds for the important work of NAMI, the National Alliance on Mental Illness. Click Below to learn more and Join The Movement. 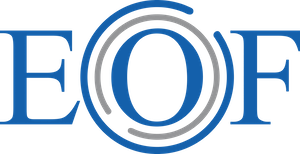 MentorRings™ is a women’s leadership program providing a dynamic 4 Month Action Learning Experience coupled with a unique blend of Executive Coaching and Mentoring. Through a series of 7 learning experiences including both one-on-one and group forums, MentorRings™ provides women with the opportunity for significant growth and development that translates to bottom-line results. Click here to learn more. 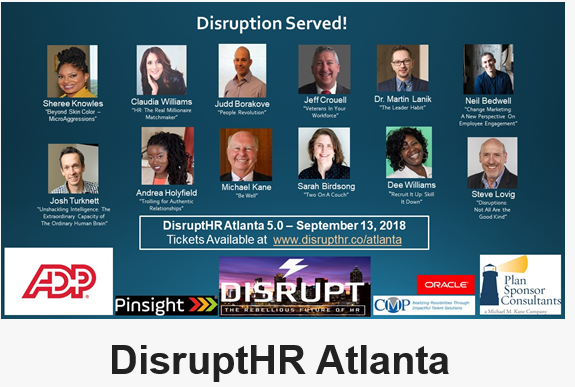 CMP will return as a sponsor and co-leader for DisruptHR Atlanta. The event will be held on September 13th at the Atlanta Tech Village. The DisruptHR event will have 12 compelling presentations following the unique DisruptHR format: 5 minutes – 20 slides – say something interesting. The event is always one of the highlights within the Atlanta HR community and it is always a sellout. 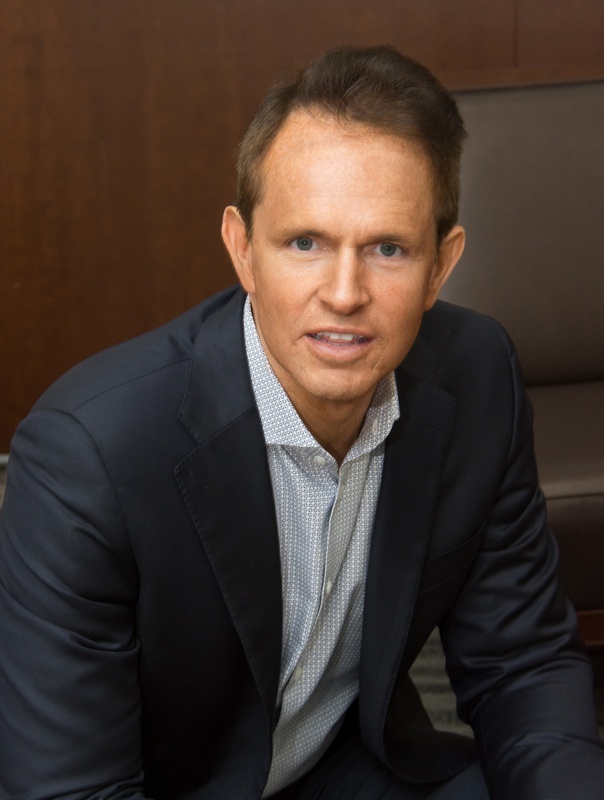 Patrick Lynch, CMP President-Southeast, will be presenting How To Win Today At SEO If You Are Not A Mega Brand at the HR Marketing Matters event in Las Vegas on Monday, September 10. The event, sponsored by the HR Marketing Institute, will bring over 200 HR leaders together to talk about HR Tech, Employer Branding, Marketing, and Digital/Social Media. Executive Opportunities Forum (EOF) is an exclusive peer advisory group for C-suite and SVP level executives in transition.